If you’re a pot smoker, you might have rolled several joints in your life, or at least had a friend around do it for you. But this guy from Oregon, USA, actually does that for a living. When we thought having a chillum and bong startup was outrageous, along came Tony Greenhand, a 26 year old from Oregon, USA who has adopted creative marijuana joint sculptures as his profession. “I basically jump out of the bed, get coffee and start making joints”, says Greenhand in a video. 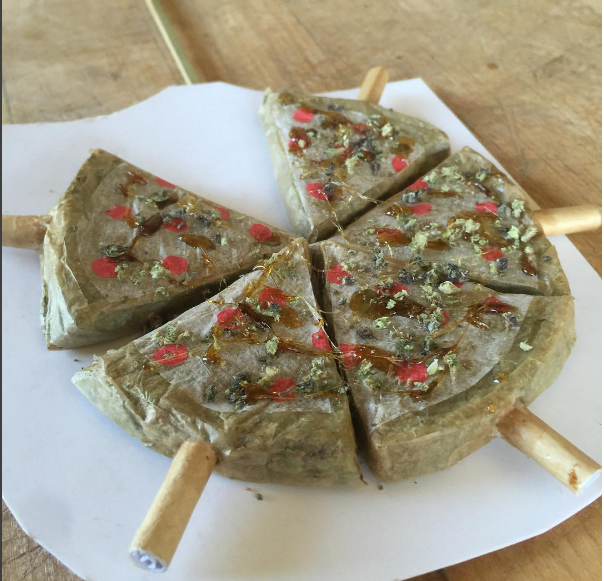 Tony has combined his love for marijuana and an innate business sense to get into professional joint rolling. Interestingly, his mother works in the police department and “hates what he does”. 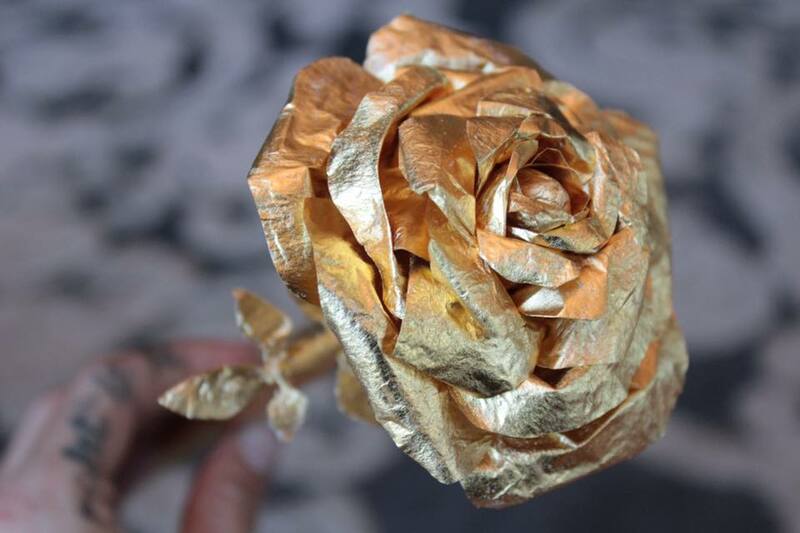 Oregon is one of the 26 states in America where marijuana is legal and led by Tony, “marijuana sculpting” is emerging as a real professional art. Not only is Tony considered one of the best “competitive joint rollers in the world”, he’s also making a killing (pun unintended) from his art. 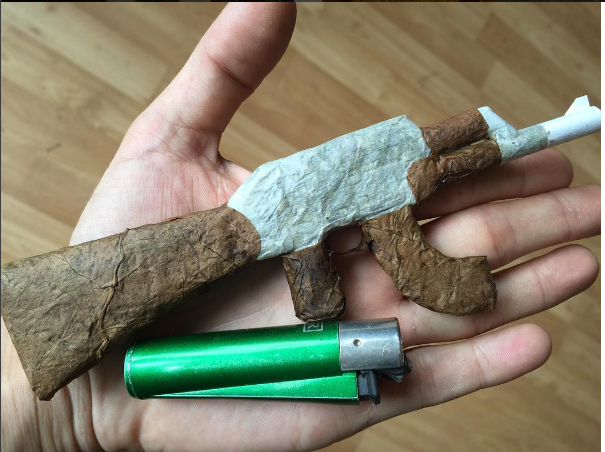 The 26 year old has just gotten one of his biggest commissions yet: $7,000 for a small arsenal of large marijuana blunts made to look like weapons. He also frequently updates his art on social media. Here’s some of his best works. “Shut up and take my money”, happens to be a frequent comment on most of his work. “People can’t believe what I do for a living! They don’t think it’s real thing!”, says Tony. We can believe him. This Is Basically Everyone’s Dream Job The Indian Startup Community Reacts To Nikesh Arora’s Exit Twitter Reacts To Raghuram Rajan’s Departure Annoucement The 22-yr-old Who’s Traveling All Over India To Meet Startups Mumbai’s Dabbawalas Are Feeding Leftover Party Food To The Poor Managing the Many Moving Parts During Acquisitions and Exits The Touching Letter By ICICI CEO Chanda Kochhar To Her Daughter How WebEngage Quietly Created A Successful B2B Business Women & The Workforce: Why Are They Unhappy? This Machine Prints Images On Your Coffee!